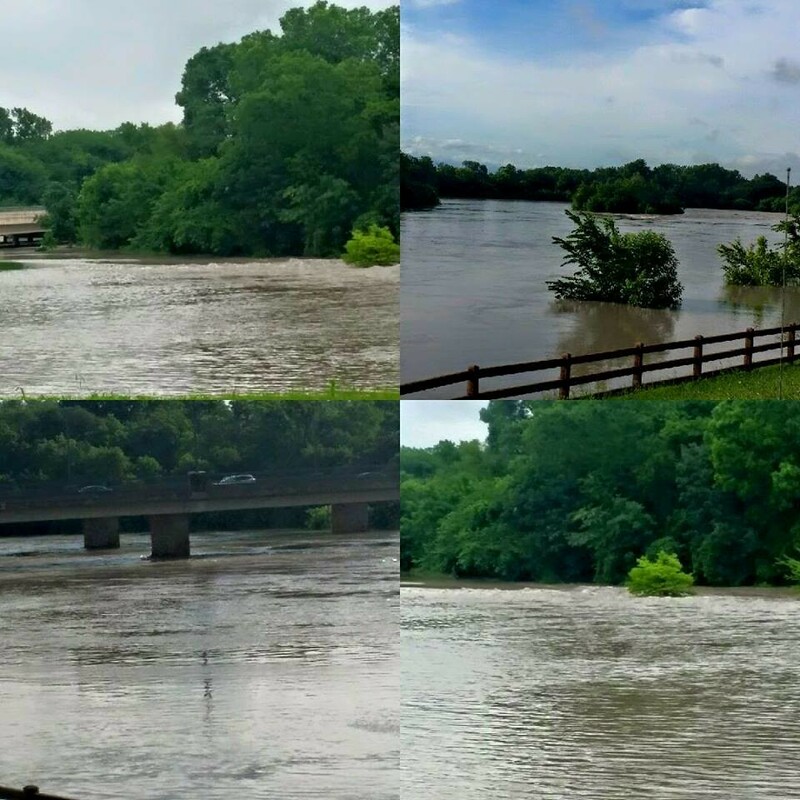 May 2015 was the wettest may on record and third wettest all time. Non stop rain!! 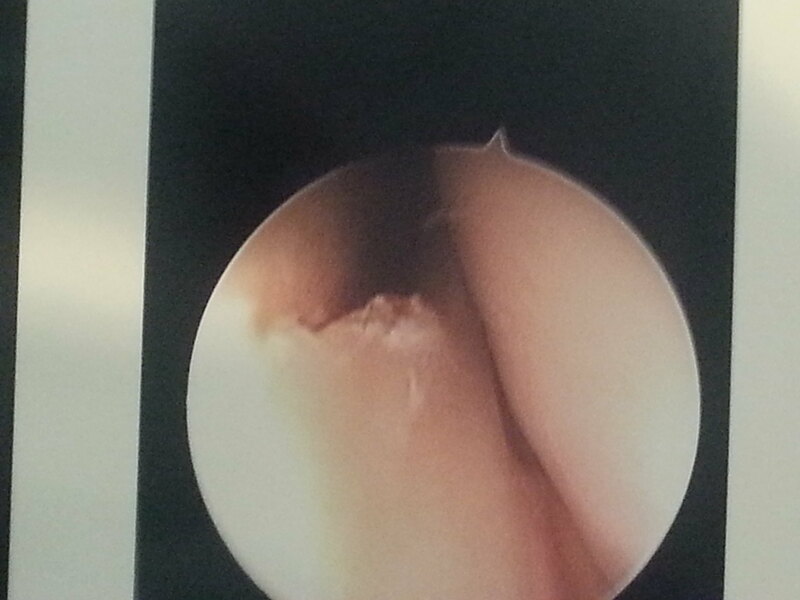 Knee surgery during week 4. San Jose - Lots of running!